Martin Farrell is one of the talented staffers at Broadway Wine Shop. They really know their stuff. Every once in a while we like to feature one of our retail partners. We don’t blanket every area by trying to be in every store. Instead we like to choose shops that specialize in wine and take the time to work with their customers to guarantee they get the wine experience they’re looking for. Broadway Wine (originally Broadway International) is that kind of store. 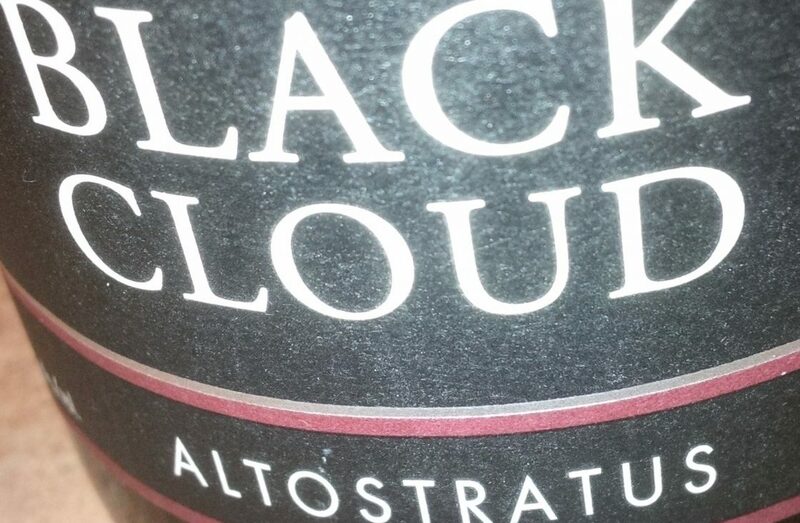 They’ve been selling Black Cloud since we started almost 5 years ago. They’re the embodiment of a good neighbourhood wine store. The staff is friendly and very knowledgeable. The store has a somewhat unique license that allows them to have wine only, but includes import and domestic selections. The result is an eclectic mix of difficult-to-find wines that are far from the ordinary. Located at Broadway and McDonald in Vancouver, the Broadway International Wine Shop has been serving the wine-buying public since 1986.